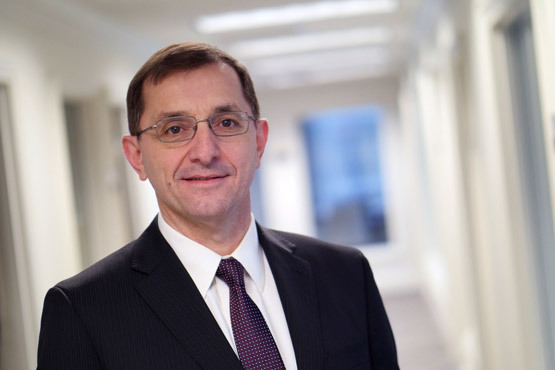 As co-president of Equity Group Investments (EGI), Mark Sotir focuses on maximizing and sustaining the value of the firm’s investment portfolio. With nearly 20 years of board and CEO experience, he has overseen a range of investments, serving in the ownership representative role of strategic advisor to portfolio company management teams. In addition to serving as executive chairman on the board of directors of Exterran Corporation, a global market leader in natural gas production and processing services, Mr. Sotir is a member of the board of directors of SIRVA, Inc, a provider of moving and relocation services. Before joining EGI as managing director in 2006, he was the chief executive officer of Sunburst Technology Corporation and served on the company’s board of directors. Previously, Mr. Sotir was the president of Budget Group, Inc. (Budget Rent A Car and Ryder Truck Rental) and served on that company’s board as well. His earlier career included senior brand management and sales roles at The Coca-Cola Company. He holds a master's degree in business administration from Harvard Business School and a bachelor of arts degree from Amherst College.